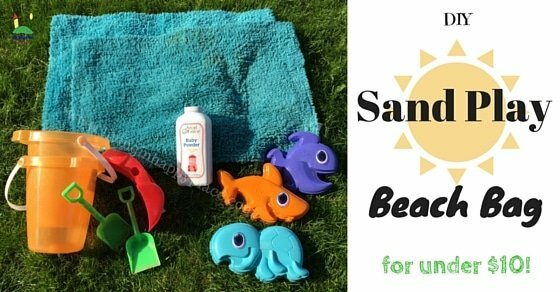 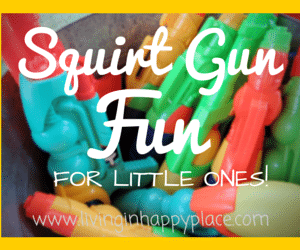 Squirt Gun Game- Water Gun fun for little ones! 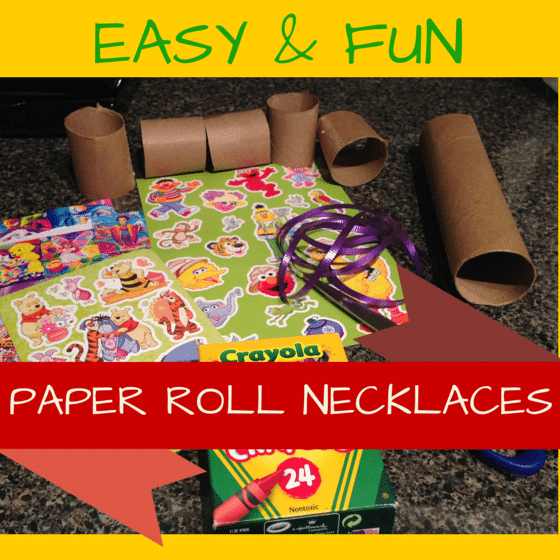 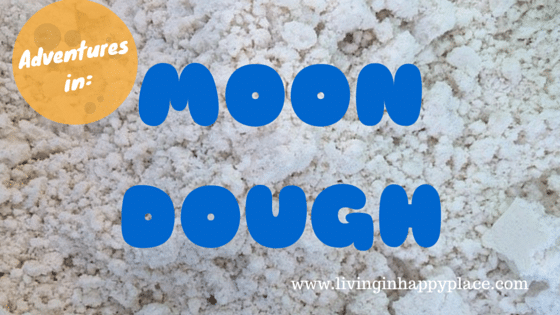 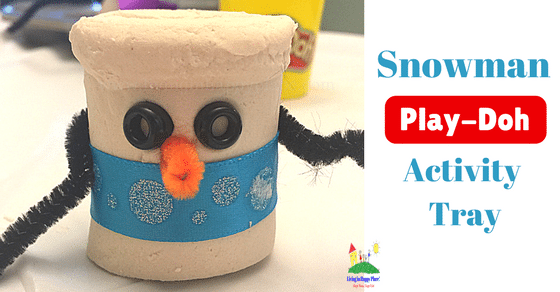 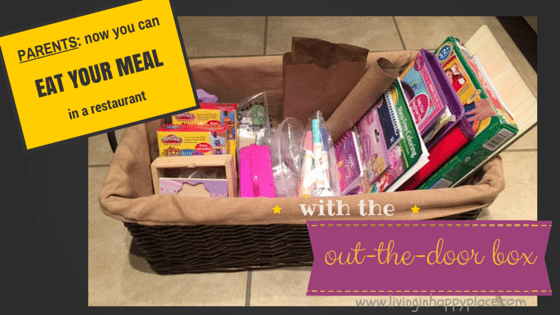 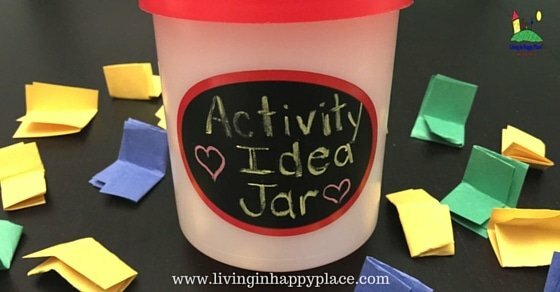 Never hear “I’m bored” again with this Kids Activity Idea Jar! 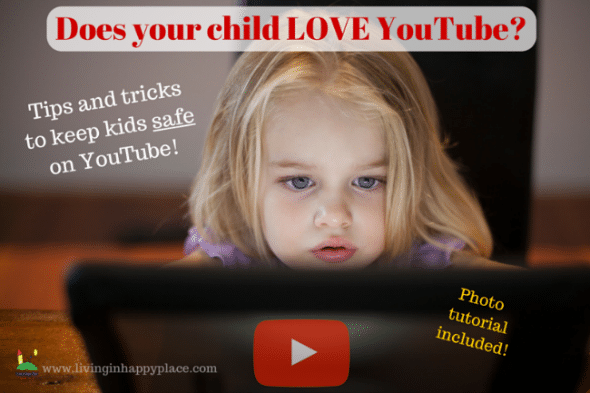 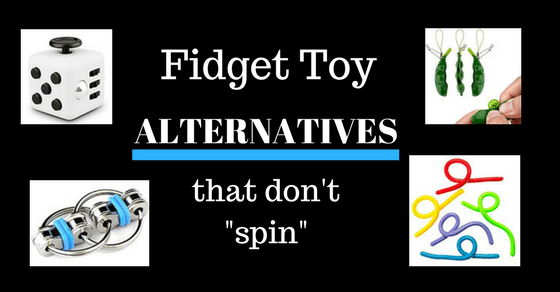 What every parent needs to know about keeping your phone and YouTube kid safe!